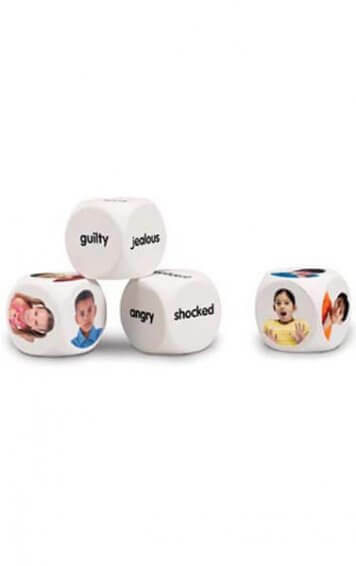 View basket “Opposites Set 1” has been added to your basket. 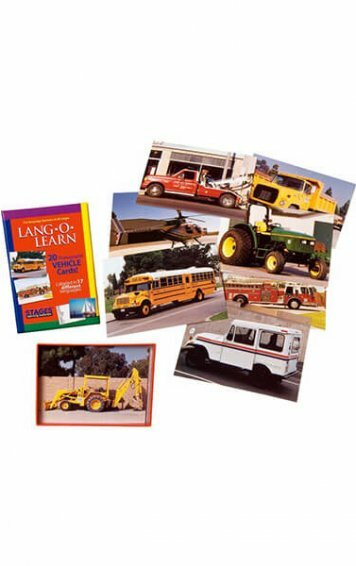 Encourage critical thinking with real-life photos and engaging prompts. 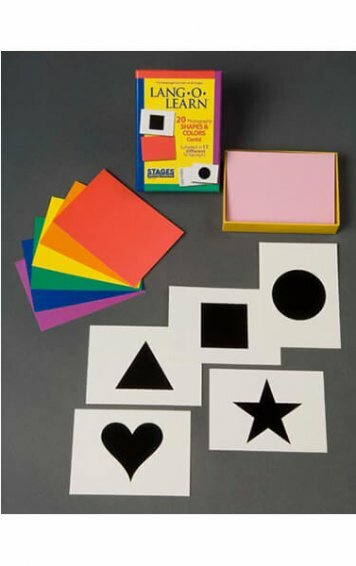 Critical thinking meets visual literacy in this brain-teasing, eye-sharpening card set that tests children’s communication skills! 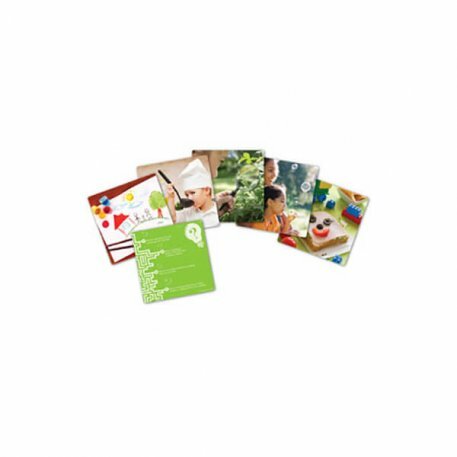 Cards feature real-life photography on one side and four thought-provoking questions on the other. 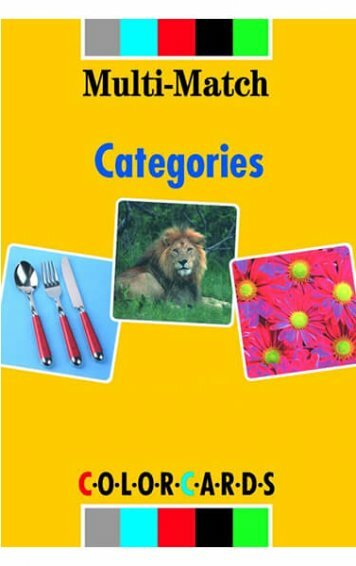 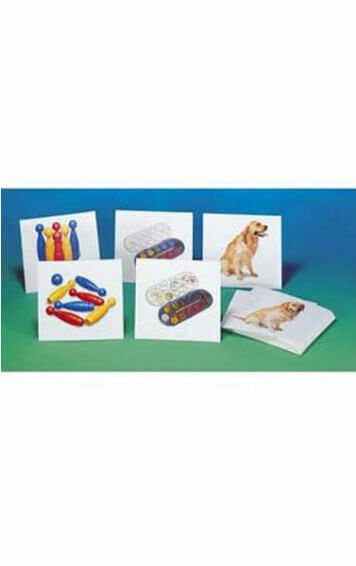 Snapshots Critical Thinking Photo Cards – Set 1 encourage critical thinking with real-life photos and engaging prompts. 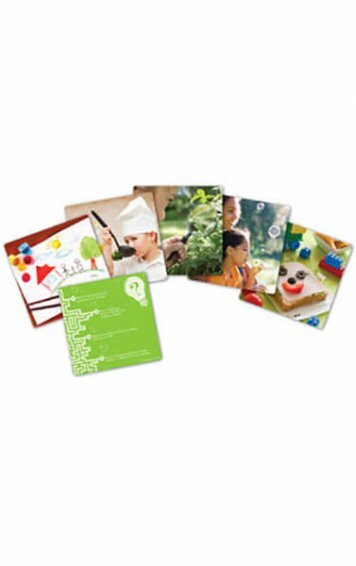 Critical thinking meets visual literacy in this brain-teasing, eye-sharpening card set that tests children’s communication skills!